Replacement milling heads are available separately Click Here. 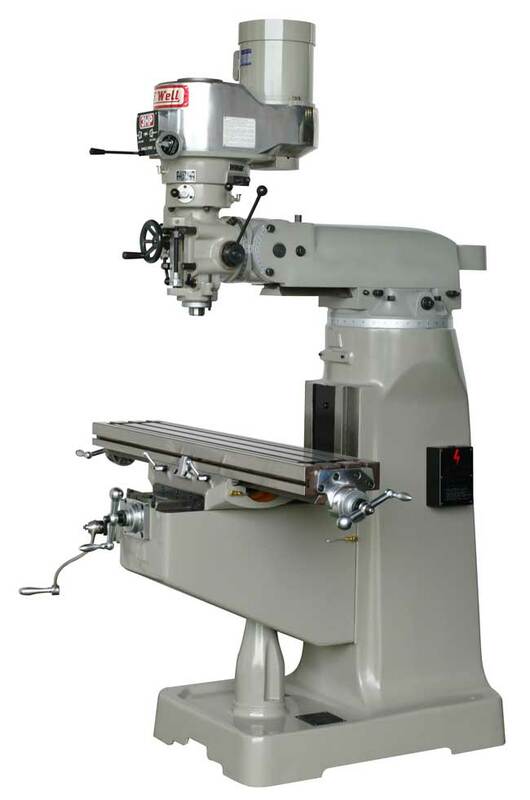 9" x 42" or 9" x 49"
HH Roberts is now building mills with the Acu-Rite Millpwr CNC control. This has to be the easiest CNC to run, program and make money with.